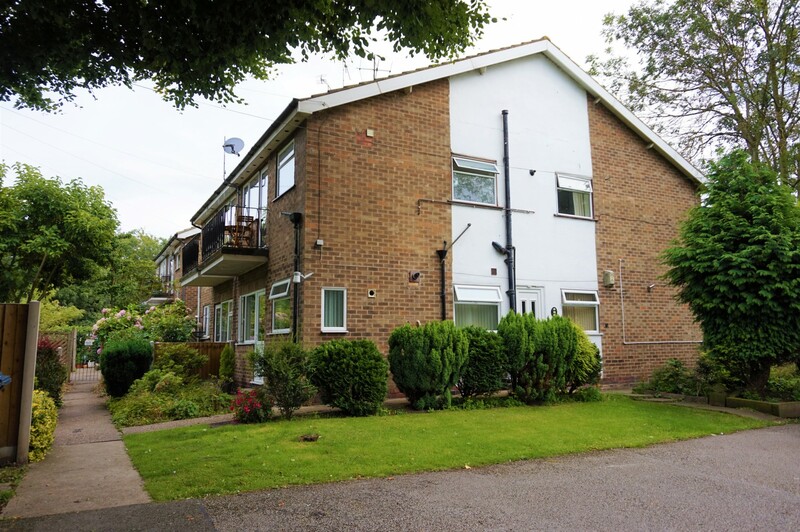 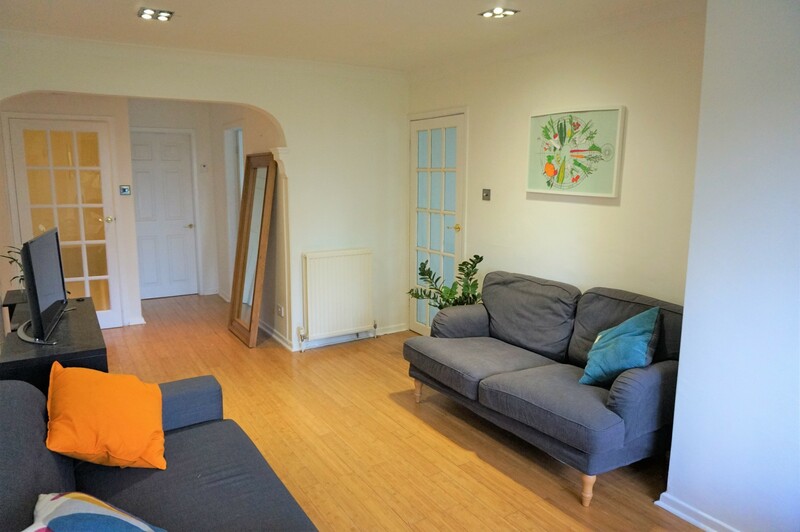 Fairview Estates are pleased to be offering an extremely well presented two bedroom first floor maisonette stylishly refurbished to a modern finish throughout. 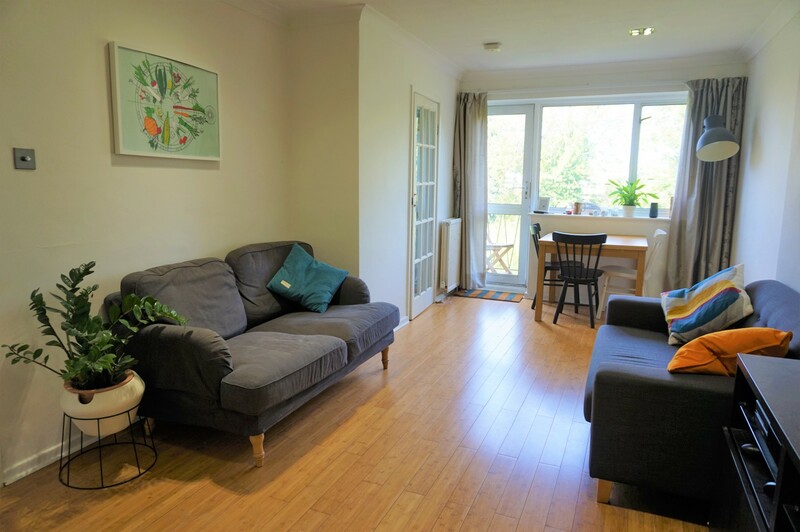 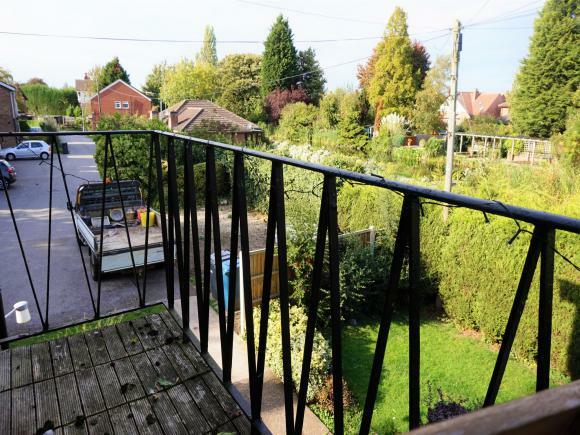 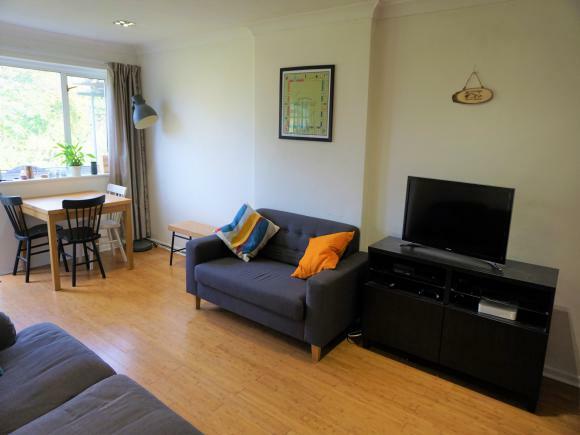 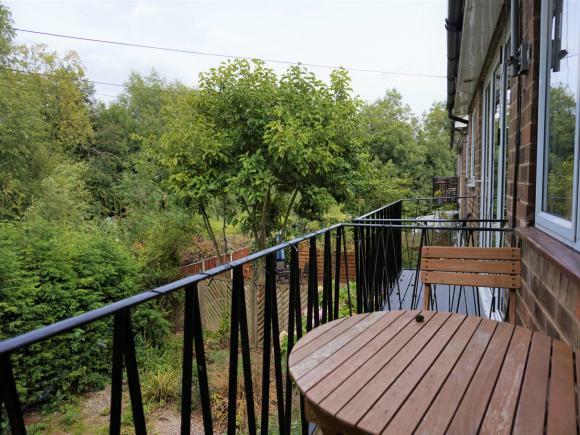 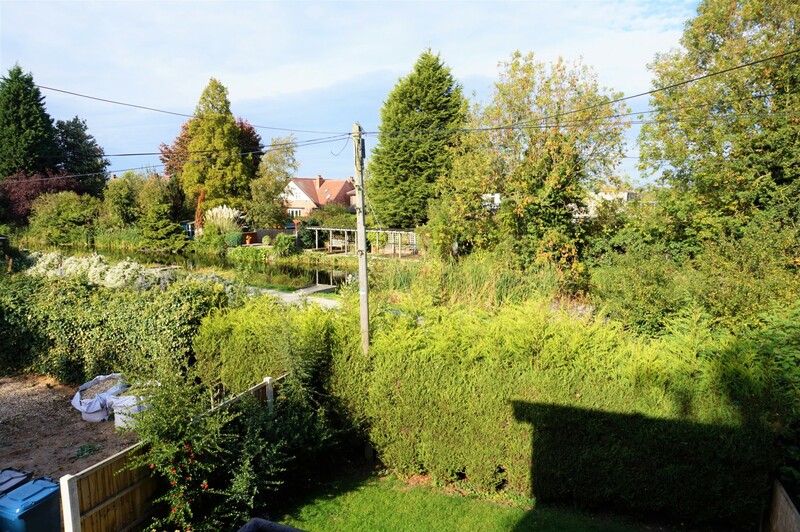 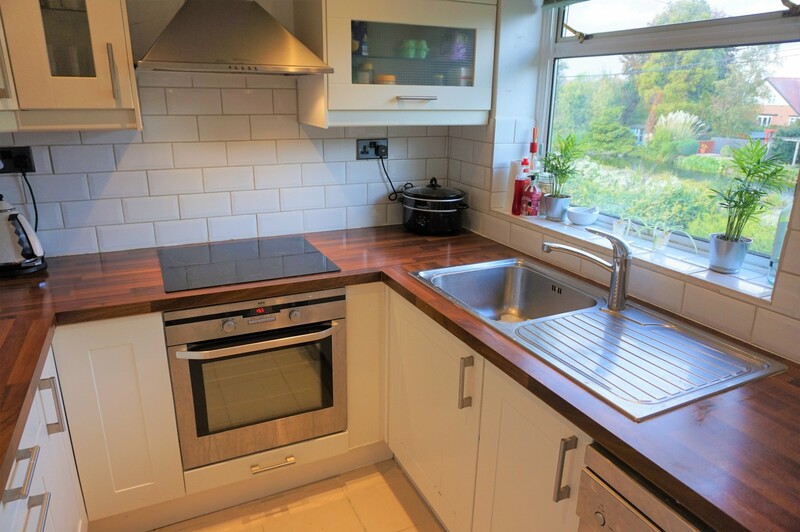 The property comprises of a large living/ dining room with modern décor and laminate flooring, Balcony overlooking the canal, separate kitchen with white goods and a good size storage cupboard. 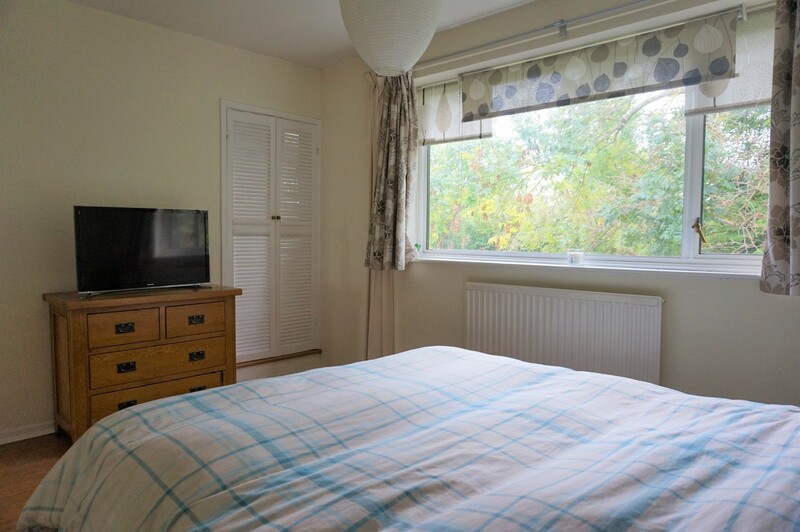 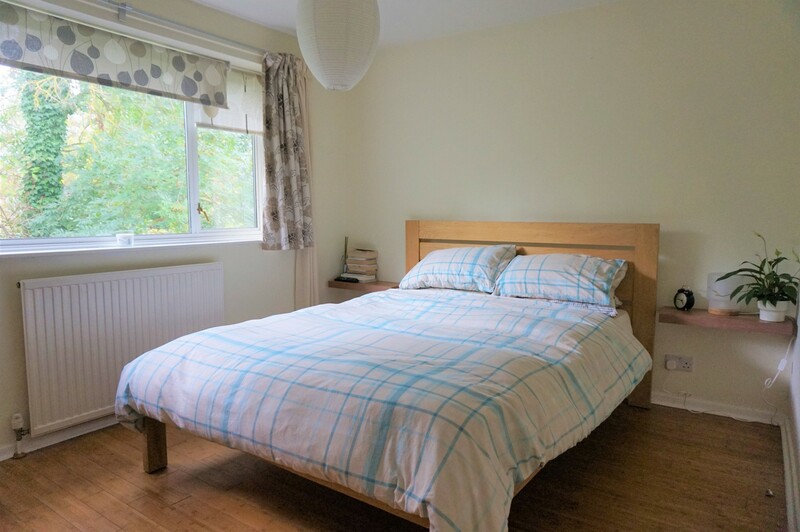 The bedrooms whilst different i!s size can both accommodate double beds and have new laminate wooden flooring. 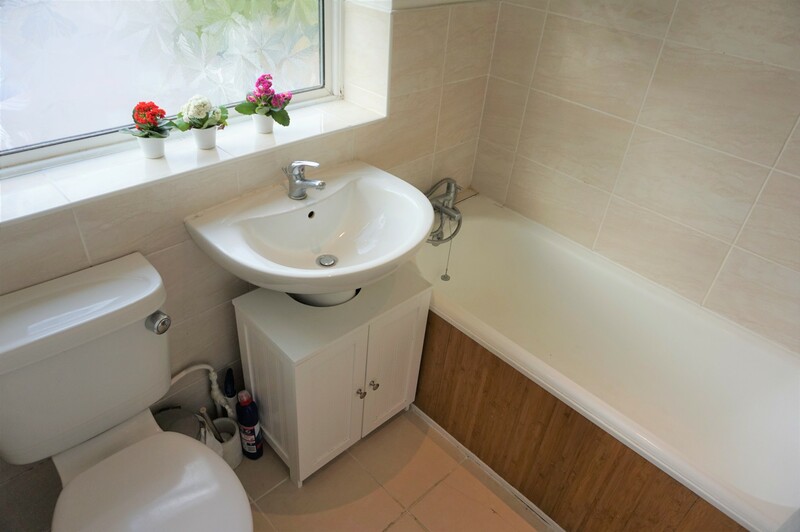 The stylish master bathroom offers a large modern shower over the bath. 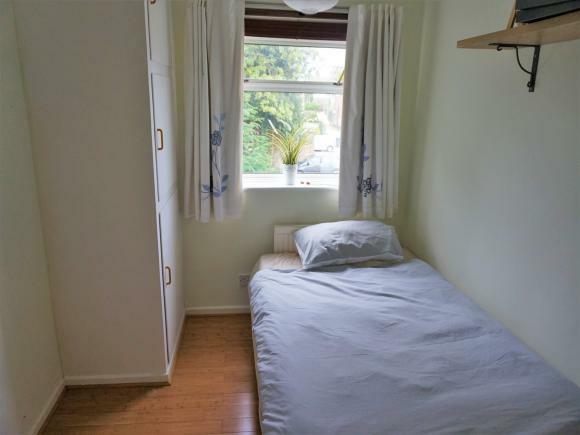 Double glazed throughout, gas combi boiler, off street parking.